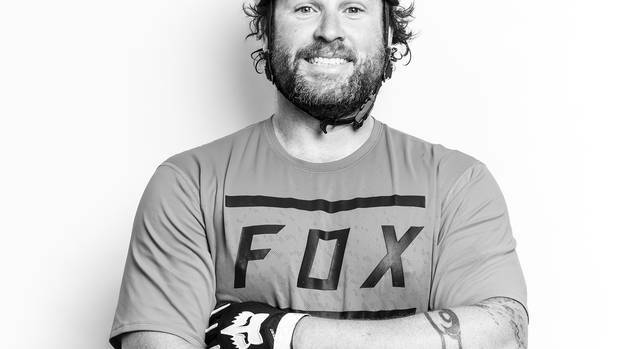 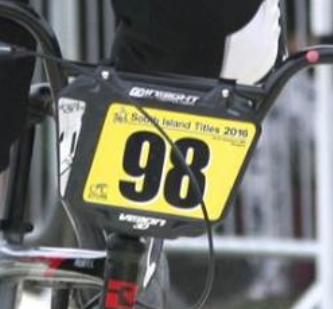 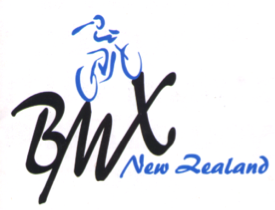 More frequently of late BMXNZ has been asked about convertible helmets & their use in BMX Racing. 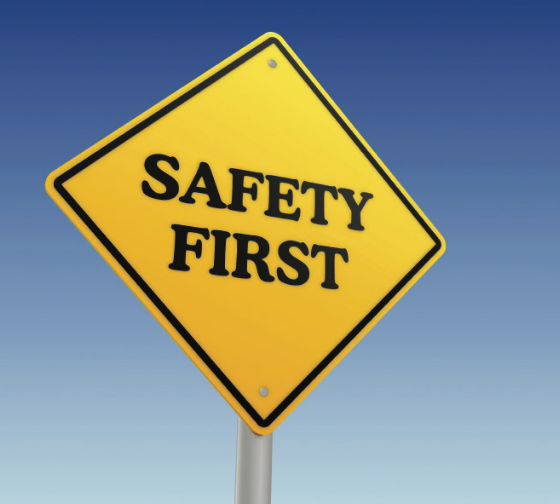 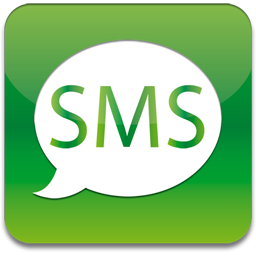 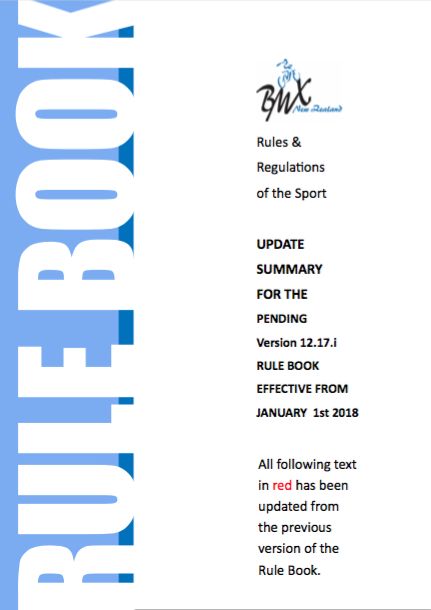 It’s very easy at club level to focus on rider development, track development, competitions, and solvency/funding issues, because these are the day to day management needs of the club. 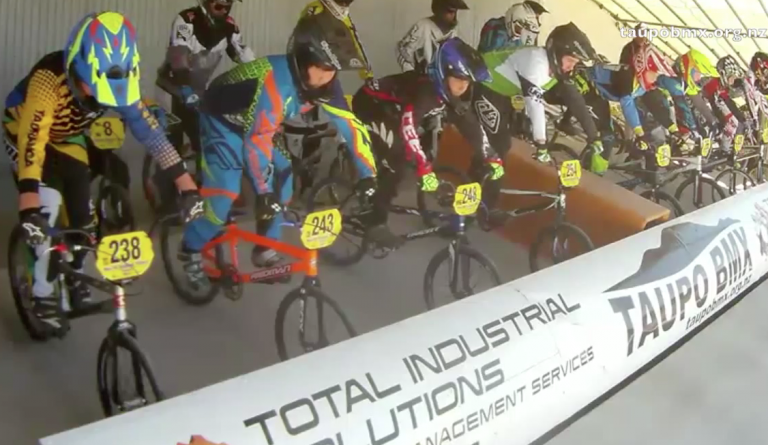 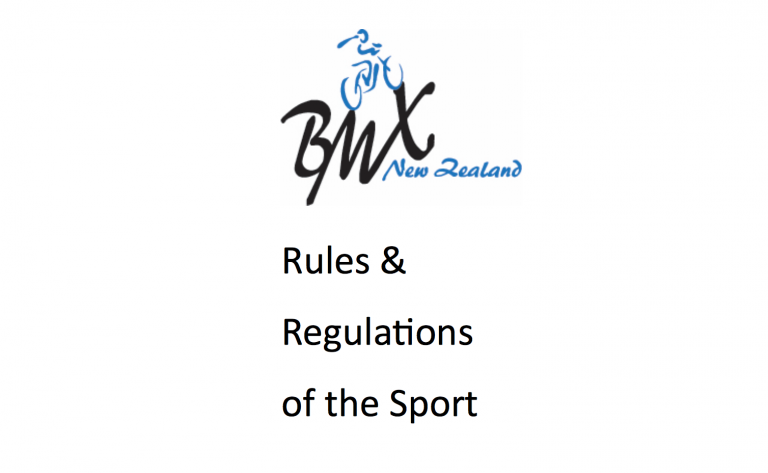 SUPERSEDED There have been a number of changes in BMX rules, however for scoring and running events, there have been no changes since the issue of the 2015 rule book in January. 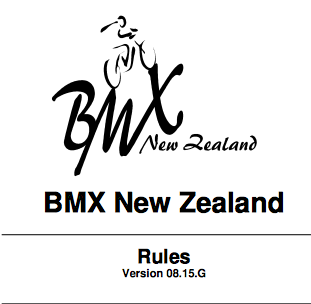 The BMXNZ rule book has been updated and has be published this week on the Cycling New Zealand website.